UPrinting offers an amazing free project review service that covers 30 different technical issues. 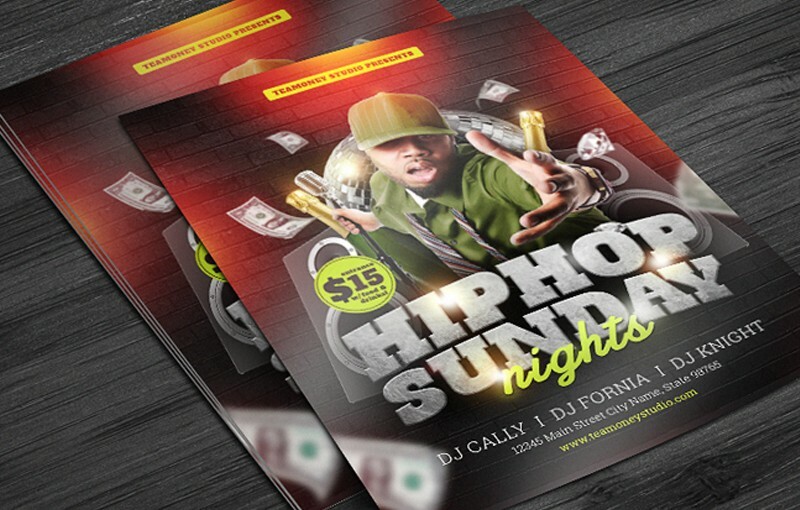 Even more incredible since many other online print services offer none. You can make your printing experience even better though by simply following these tips to get your image file print-ready. 1.) 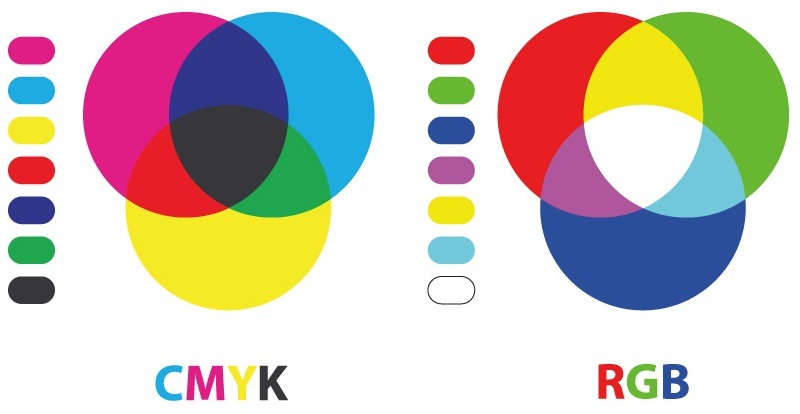 Set your image file to CMYK! This will make the most difference in your final print. 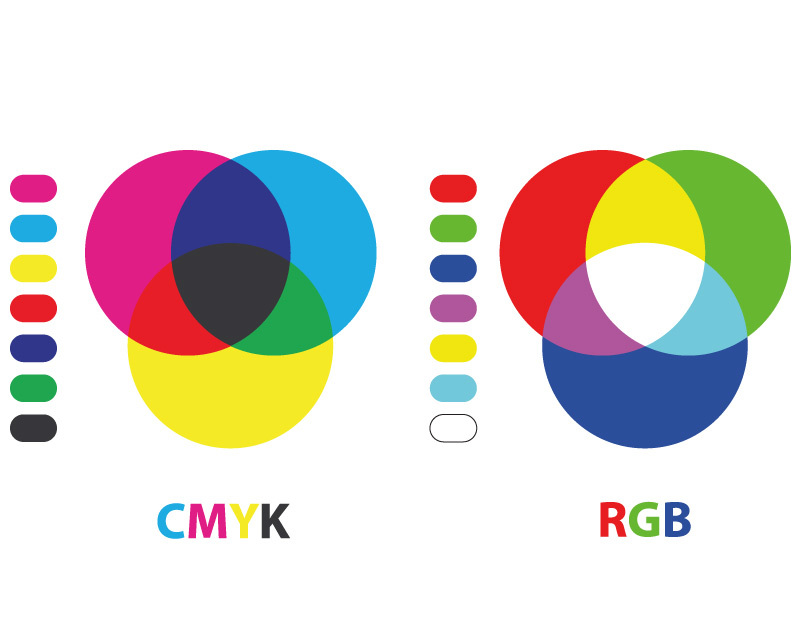 Any design to be printed should be set to the CMYK color mode. The default for most monitors is RGB and this is likewise the default mode for most design programs. 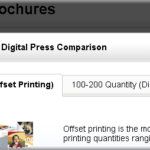 Setting your design program to CMYK ensures the best possible color fidelity on your prints. 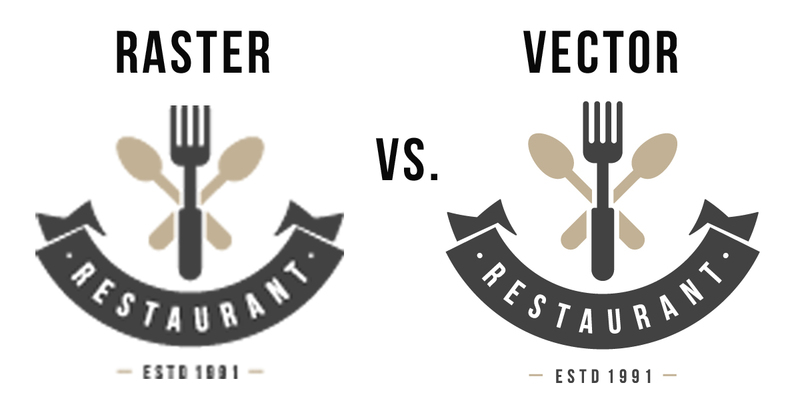 Vectors allow image clarity and sharpness at any size. 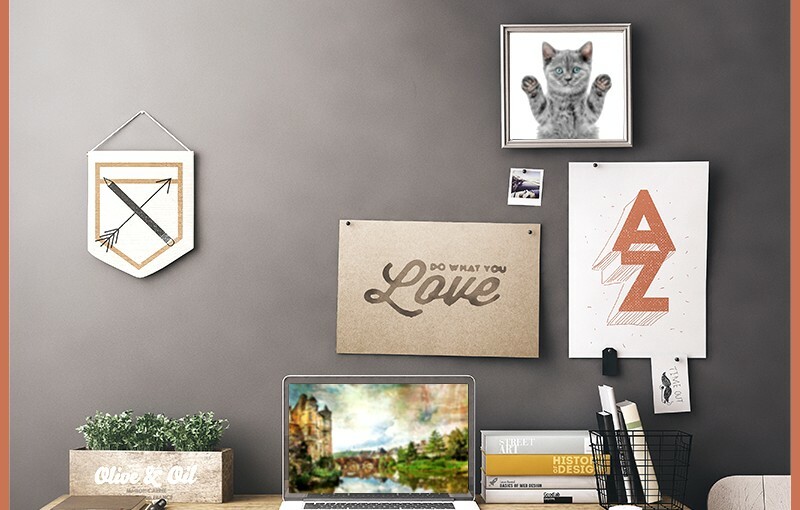 Photographs and many kinds of artwork however, are normally rasterized. This means that as you blow up the image, pixels become more and more noticeable. This isn’t an issue if the image is of sufficient quality. 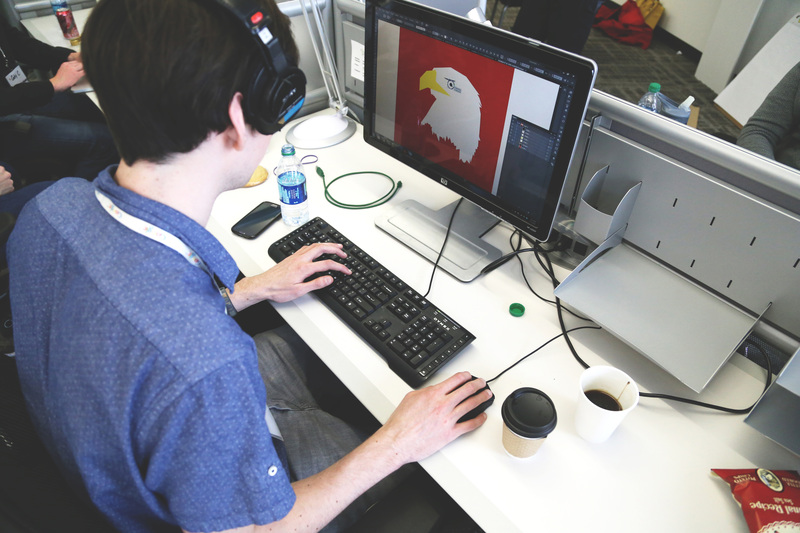 For vectors, Adobe InDesign and Adobe Illustrator are the leading design programs. 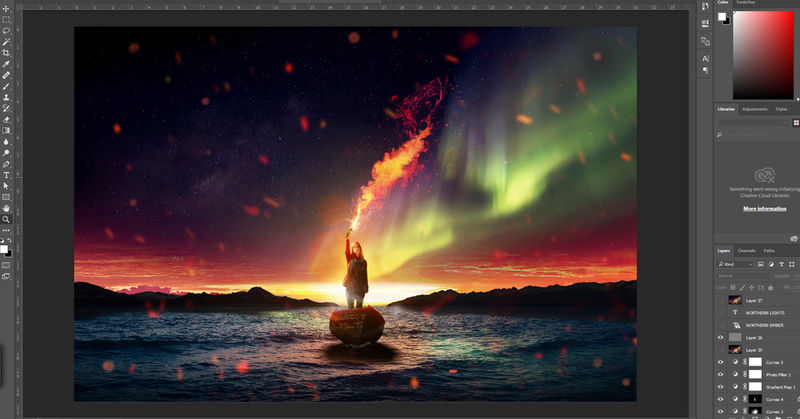 Adobe Photoshop is the leading program for editing rasterized images. Be sure you set your resolution to at least 300 DPI. 3.) Learn where your bleeds are. 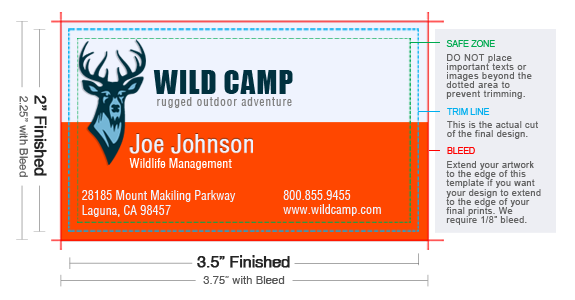 Bleed is a portion of a print design that is trimmed off after printing. 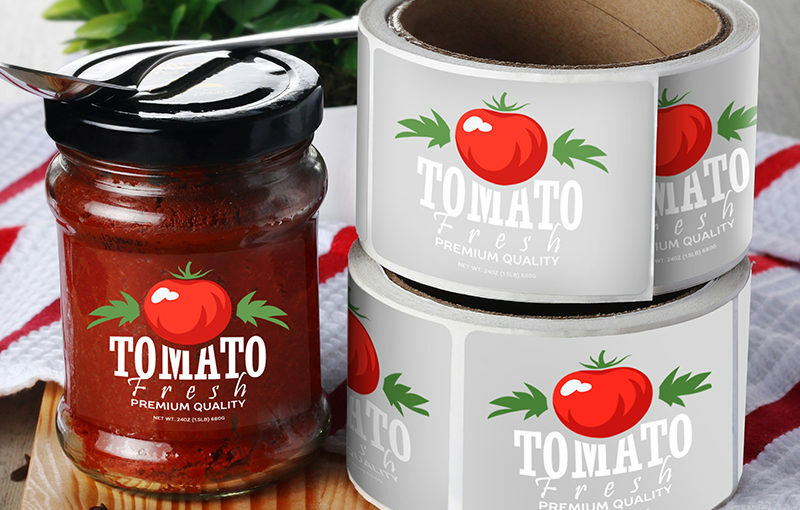 The background color or pattern in your print-ready image should extend (bleed) past the edge of where your design will be cut. 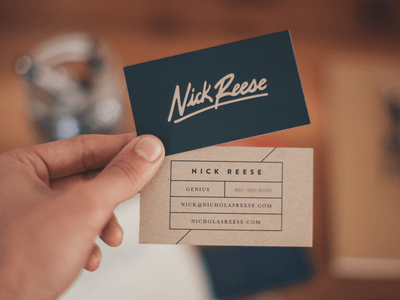 This gives a more professional look, because it ensures your background will go all the way to the edge once your business card (or other printed piece) is cut. (You don’t want any unintended white lines around it.) 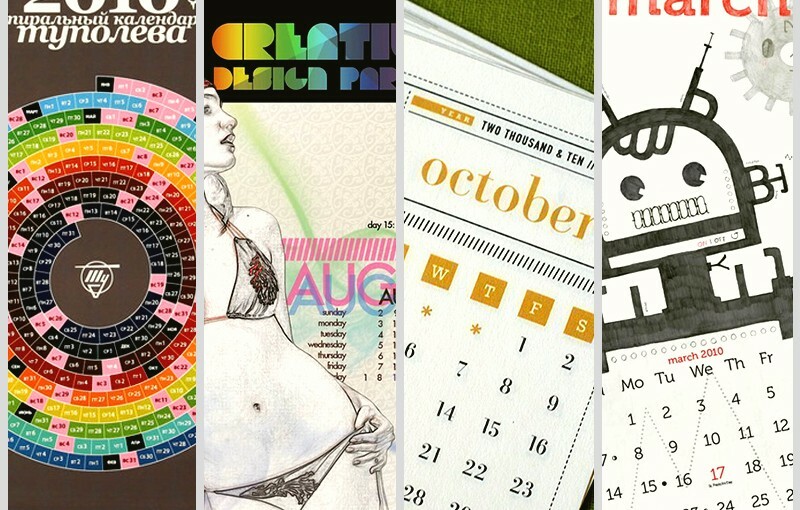 Many of our products come with free print templates, and we recommend you download them before you create a design. If you’re having trouble with bleeds, don’t worry about it. We also offer bleed inspection and creation as part of our free file review service. Making your image file print-ready before you send it in will not only make your online printing experience smoother, it can help you create more precise print materials as well. Comment below with any additional print-ready image suggestions.